SnowOnly.com recently spoke to Alistair Shelley, the Real Estate Sales Manager of MNK Niseko. 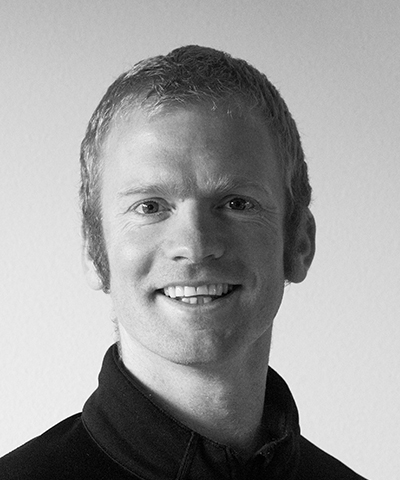 Alistair arrived in Niseko in 2006 and having experienced both winter and summer seasons, he possesses an unrivaled knowledge of the growth of Niseko Real Estate. See what insight Alistair has shared with us about ski properties in Niseko and potential investment opportunities below. MNK have lifestyle and investment properties listed on SnowOnly, you can contact them directly here: MNK. SO: Where have your buyers usually come from in the past? AS: Historically, mainly from Australia, Hong Kong and Singapore. SO: Has there been any impact from new markets such as China or Thailand? AS: Yes, increasing numbers of Thai and Chinese buyers who are keen to build their own houses as opposed to buying pre-owned properties. SO: What type of property do you see as the best sellers, 1 bed, 2 bed etc……. AS: Both 4 and 5 bedroom chalets are in fact drawing a lot of interest. 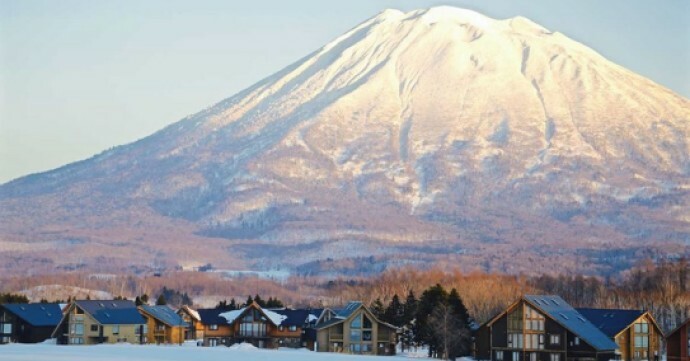 AS: In most cases it is investment with a dash of lifestyle, but due to its many positives, every client has different motivations for investing in Niseko. SO: Which resorts are up and coming in the area and present a good opportunity for new investors? AS: As central Hirafu prices continue upward, we have seen clients cash out of their Hirafu property (usually an apartment) and upgrade to a standalone chalet on its own plot a little outside of town. Kabayama is a prime area for this move and still represents good value for money, even for first time investors. 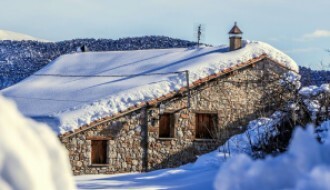 SO: What is your outlook for the ski property market for the next 5 years? 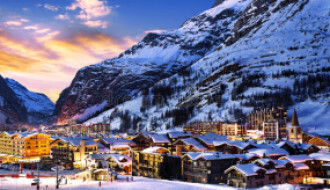 AS: With the investment in China's ski industry, a new wave of consumers is being established which will eventually fuel the development and sale of ski properties around the world. Specifically in Niseko, bullet train and expressway infrastructure projects, both due to come online by 2030 are clear indications that the area is earmarked for investment. 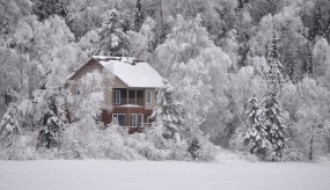 SO: Which properties that you listed with SnowOnly do you wish you owned? AS: Kasumi. A wonderful 3-bedroom property at The Orchards. Spacious bedrooms and second floor living area, with an opulent Japanese style bath to relax in after a hard day on the mountain. SO: Are buyers travelling from further afield to experience the Japow? AS: Yes, the word is well and truly out and in recent seasons we have seen an influx of European/Scandinavian and North American guests. SO: Can you tell us a bit about the summer seasons in Japan from an investment view point? AS: Niseko is a gem of a summer destination. Nightly rental rates are lower than in winter, but summer occupancy rates keep trending upwards as word gets out about the golf, cycling, rafting, food etc. Most of our clients are wise to this and tend to spend as little as a week in their property in winter and 2 or 3 weeks in summer to maximise their enjoyment of their property without sacrificing the more lucrative winter rental income.